On 1 April 1955, a guerilla organisation was established. It was called Ethnikí Organósis Kipriakóu Agónos (EOKA), or the National Organisation of the Cypriot Struggle, and fought for Cyprus’s independence from colonial Britain, and for union with Greece (known as enosis). The organisation was established by Archbishop Makarios III and led by General George Grivas. In the four years following, EOKA fought against British installations in Cyprus with bombings and armed warfare. The British troops were temporarily depleted due to the Suez Crisis but, in 1957, the British Army sent in extra forces and sought out the hideouts in the mountains. 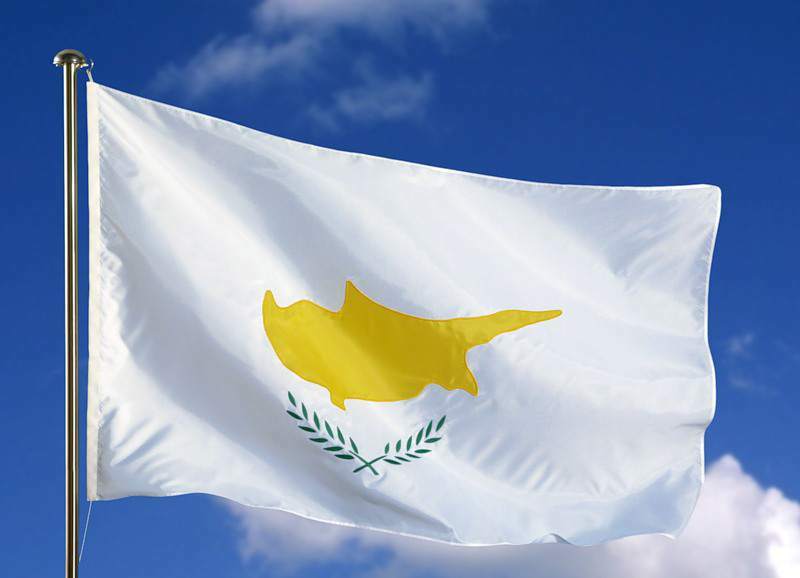 Today the public holiday is largely a day of rest and relaxation for the people of Cyprus. In the lead up to the holiday, schools reinforce the lessons about EOKA and the Zurich Agreement. On the day, many attend religious services.